Could the Original Dead Rising be Coming to PS4? Some of you may have missed out on the original Dead Rising. It was an early Xbox 360 exclusive and, while the sequels have been released on multiple platforms, the first game in the series was never released on Sony’s platforms. There was a modified Wii version, but it was not quite the same experience. In any case, on exophase, a PS4 trophy list has appeared for the original Dead Rising. Of course, this is not an official statement or confirmation of a release, but it’s enough to have us wondering about the possibility of an upcoming announcement. Of course, we will keep an eye out for any official word from Capcom or Sony. 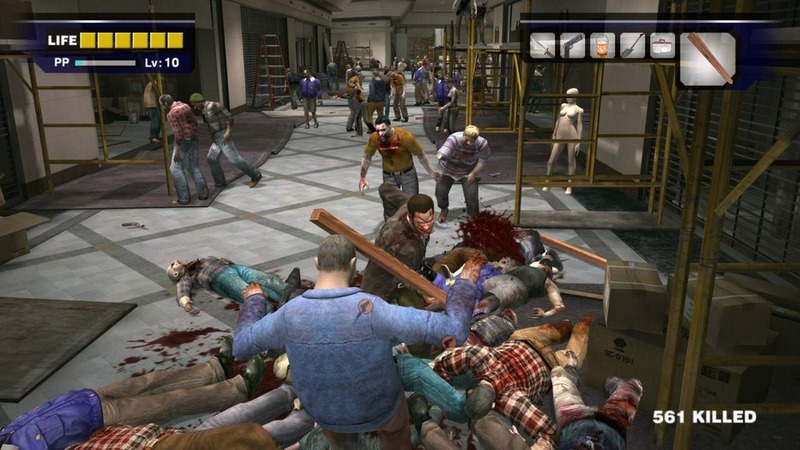 Would you be interested in a port or remake of the original Dead Rising for PS4?